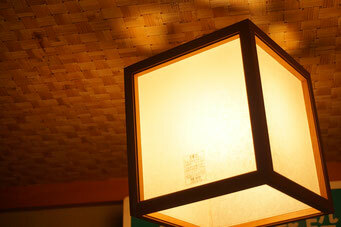 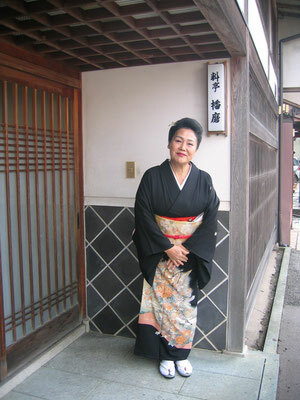 Harima is the only Chaya in Obama-city. There used to be almost 50 chaya in Obama-city. 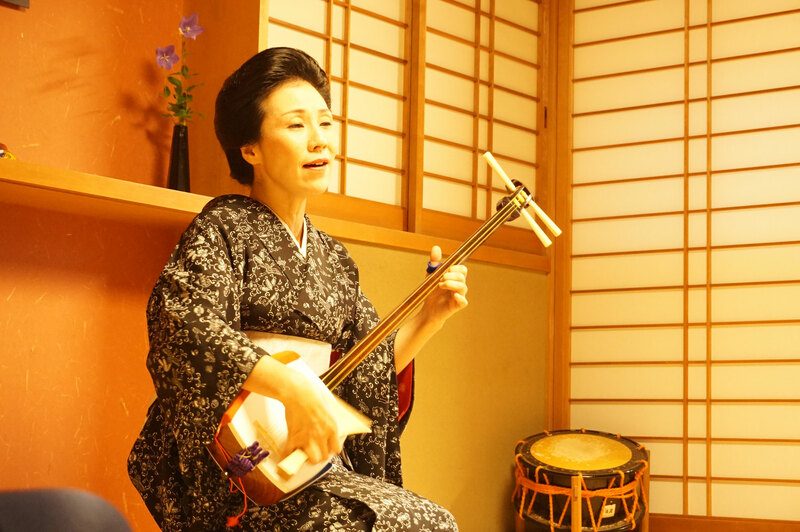 By1981, there were only sixteen Chaya left. 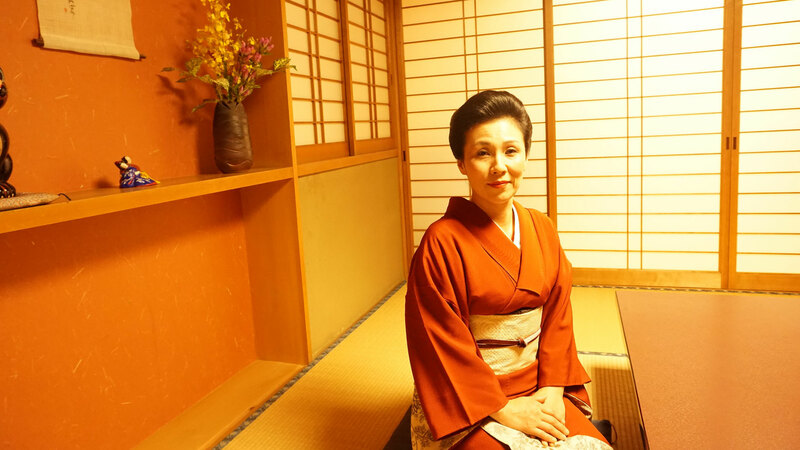 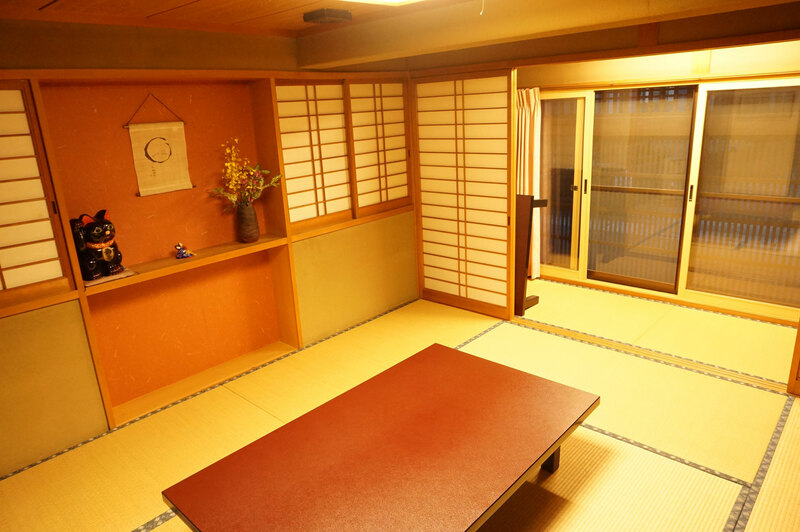 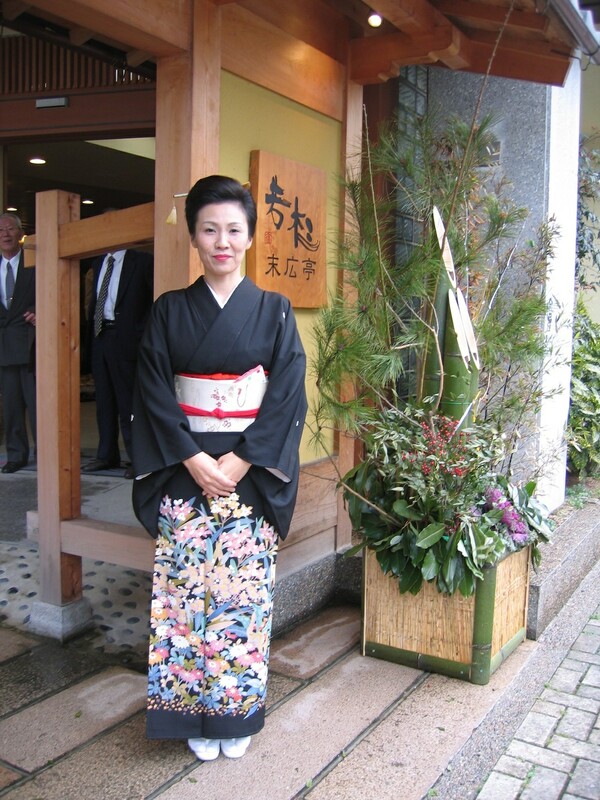 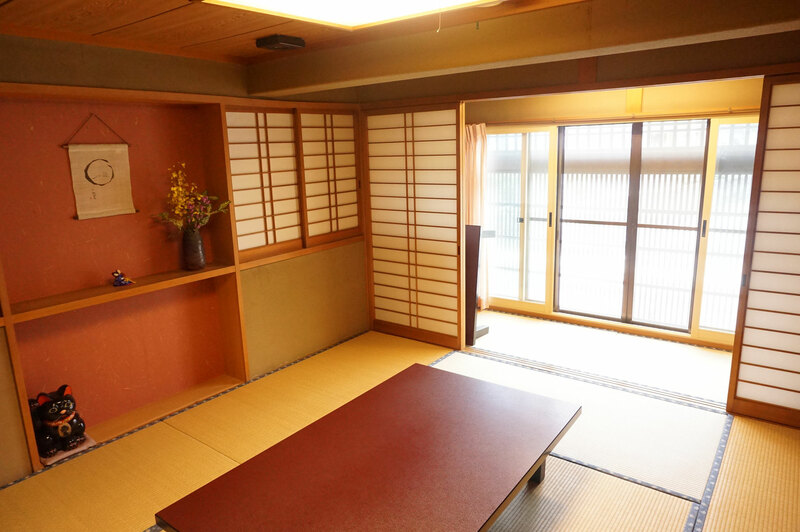 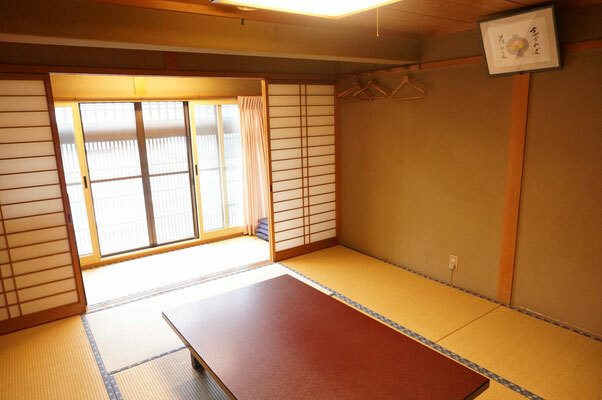 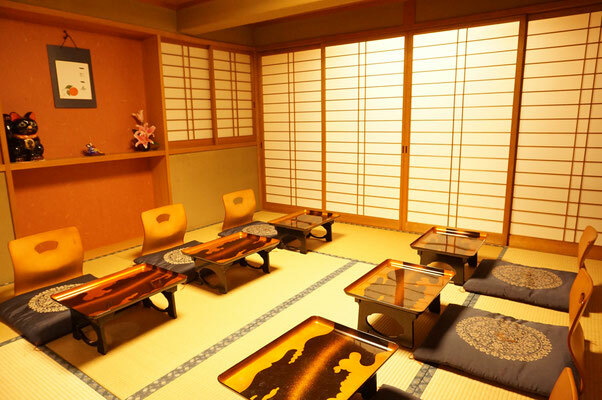 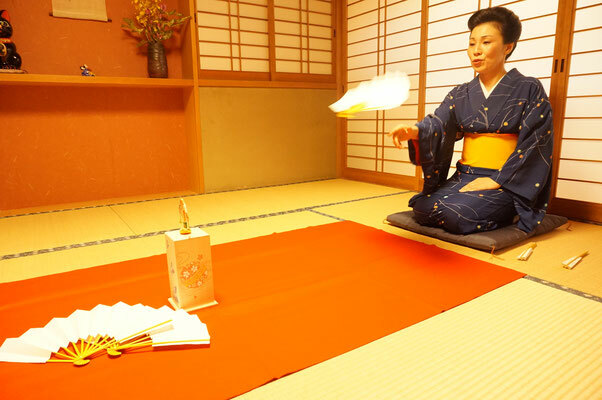 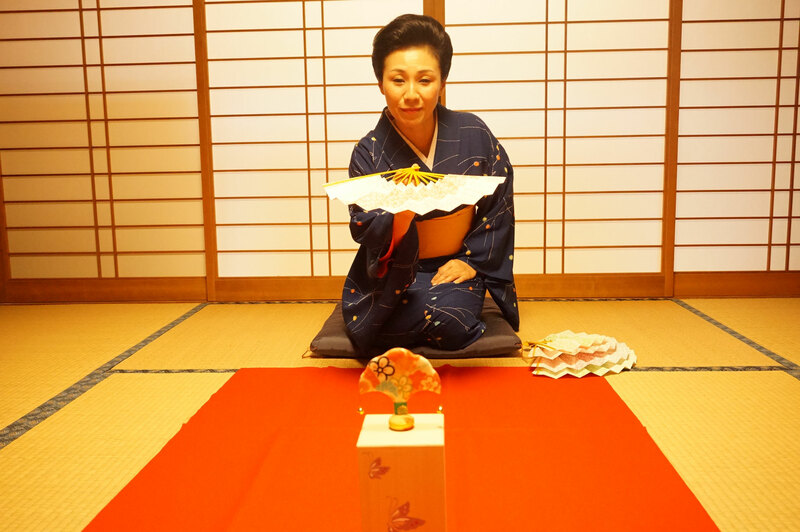 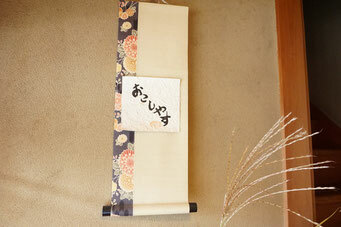 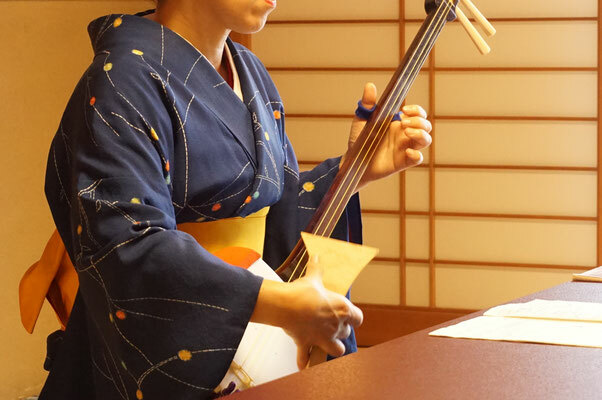 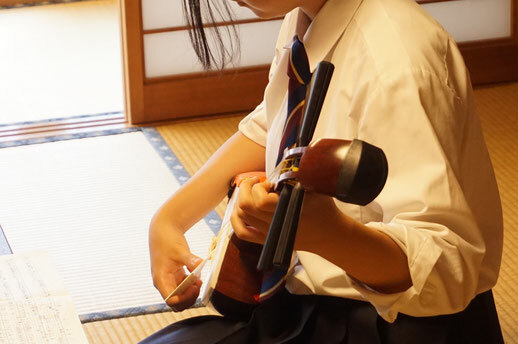 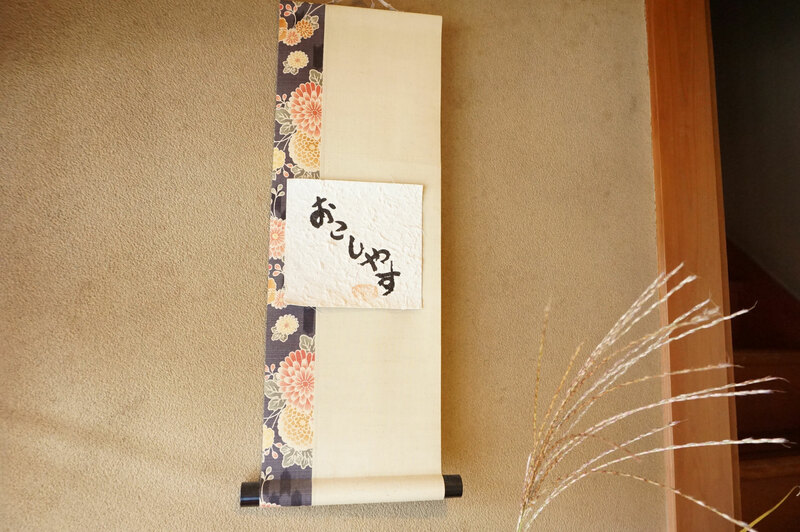 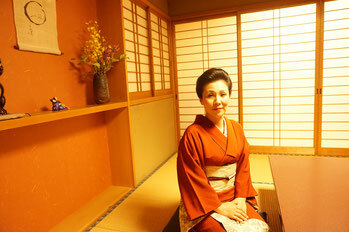 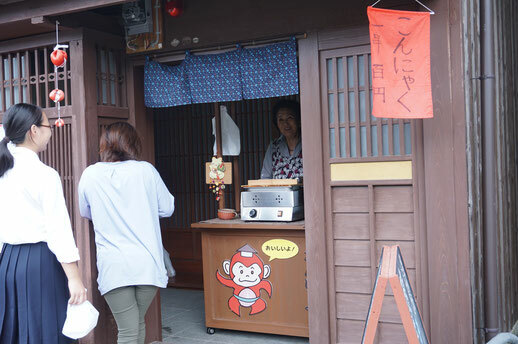 Mari, who is the present landlady, opened "Ryotei Harima" to continue the Geisha tradition. 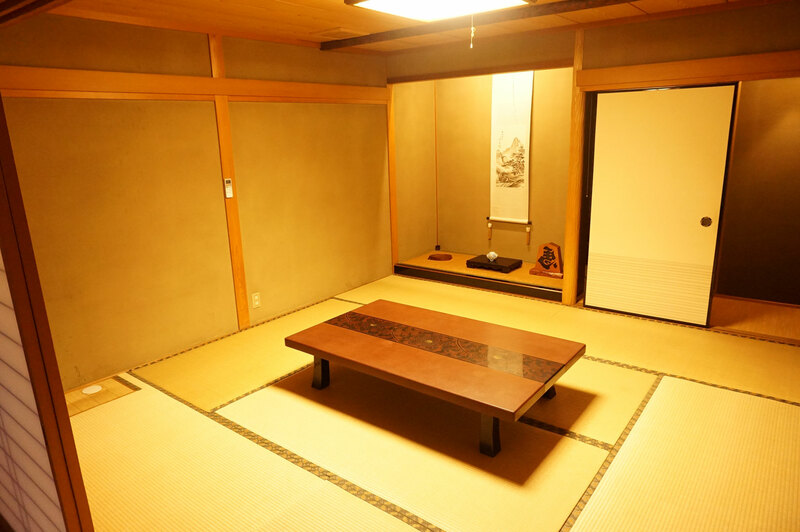 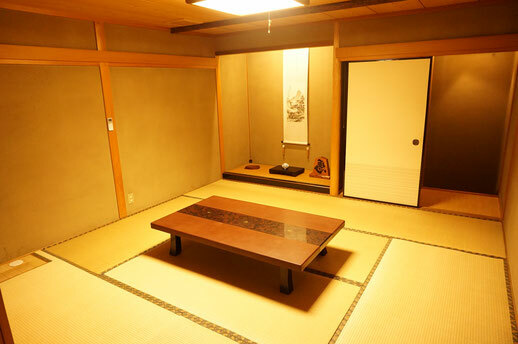 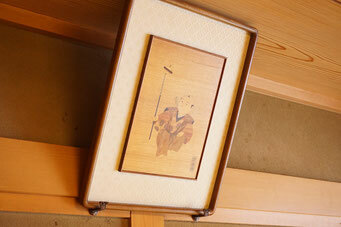 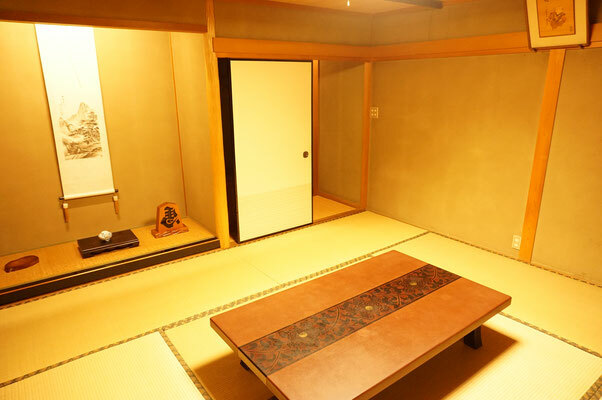 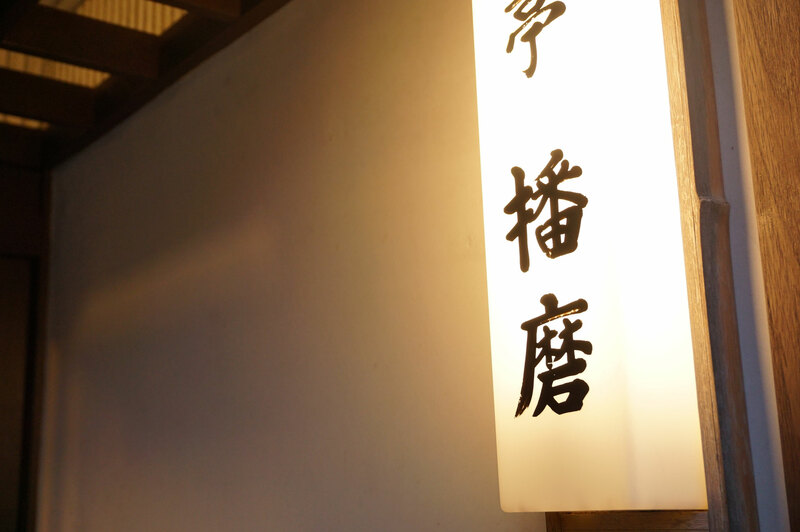 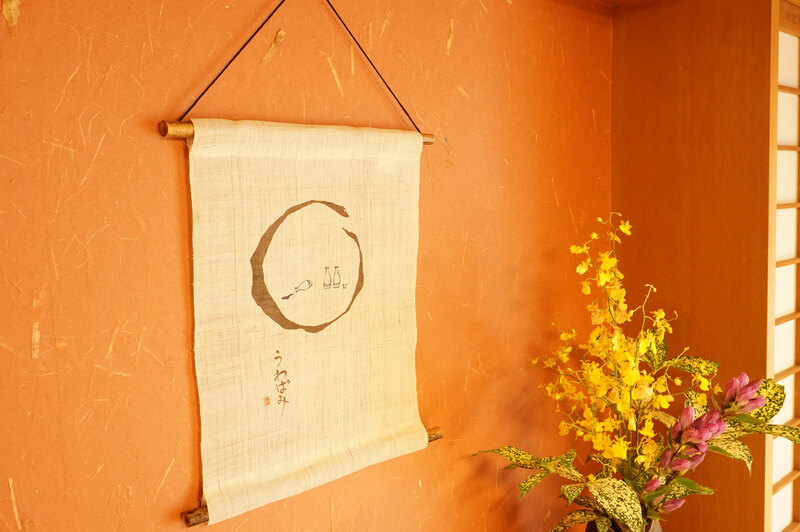 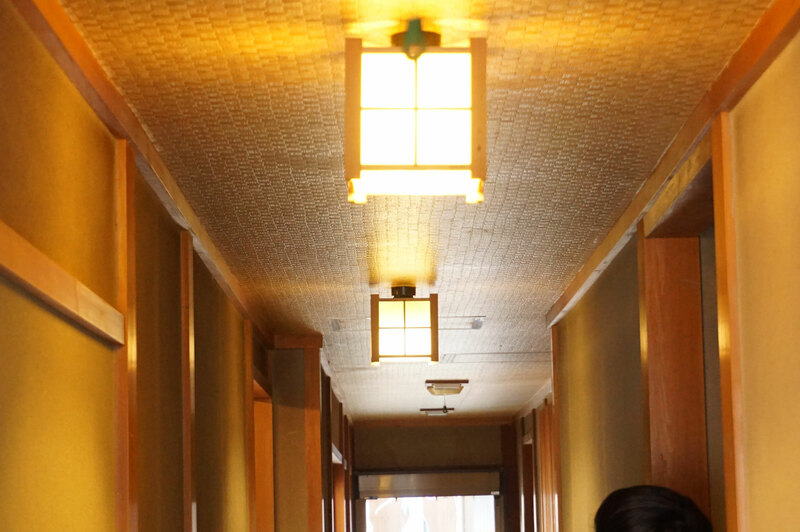 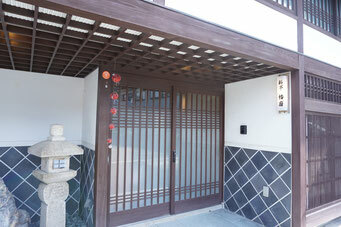 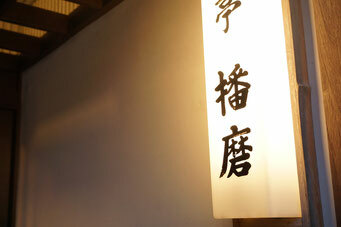 Ryotei Harima has been open as the only Chaya in Obama-city for about 36 years. 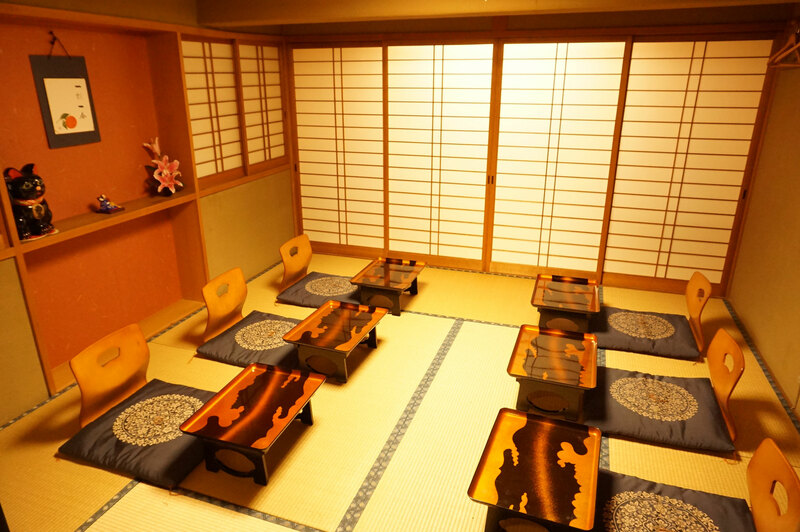 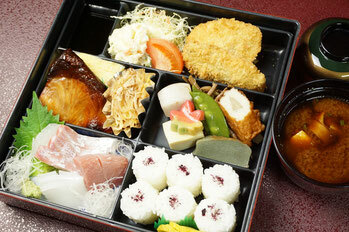 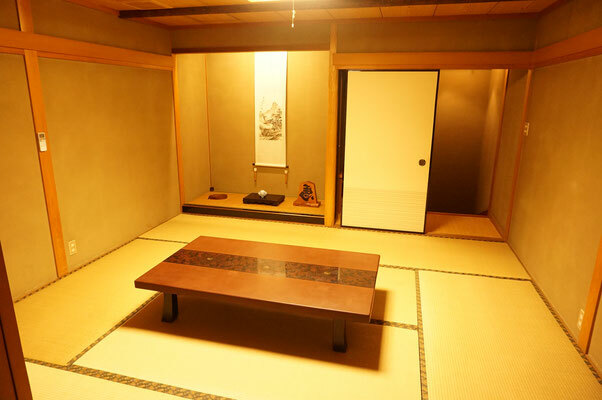 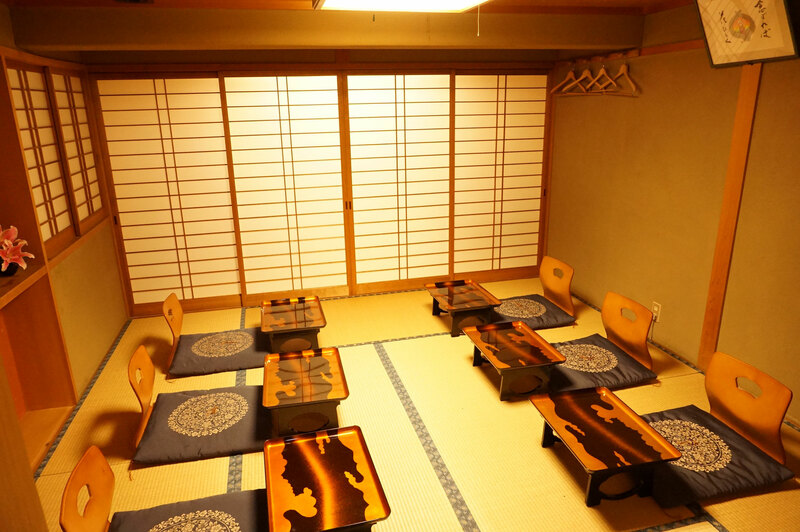 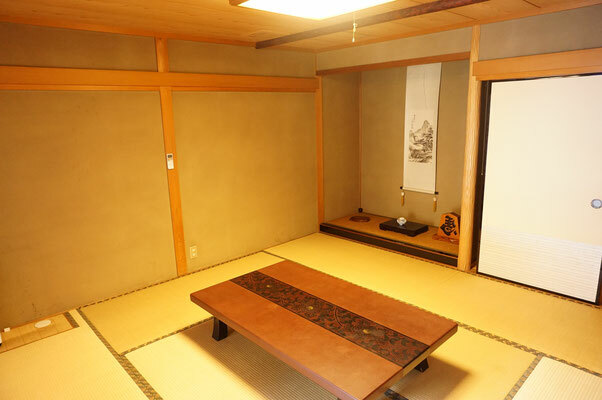 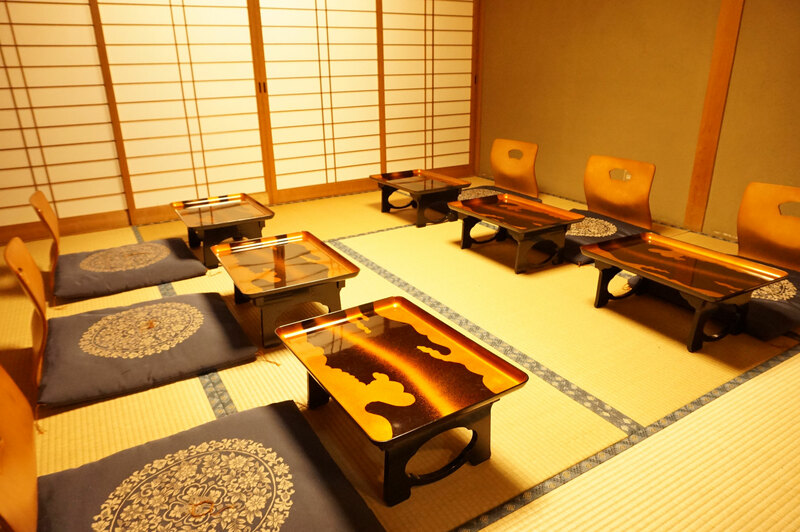 What you can do at "harima"
Lunch is served for parties of 2 to 6 people. The pricing is more affordable than dinner menu. 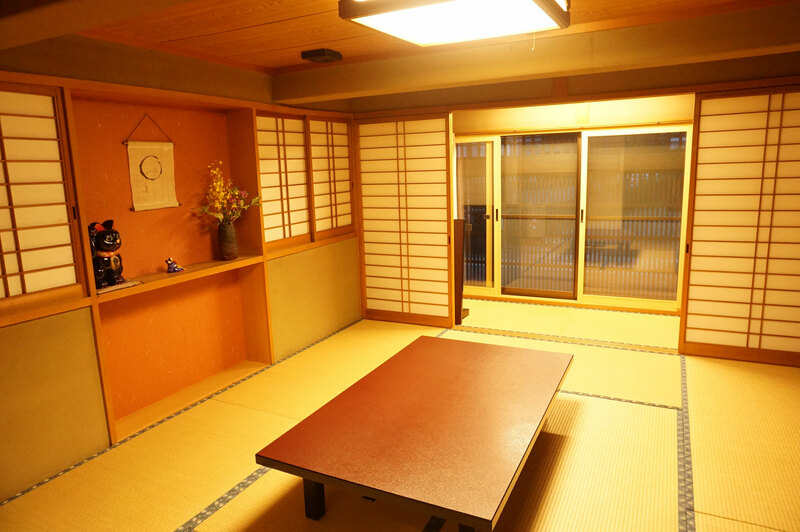 There are a variety of activities at Harima. 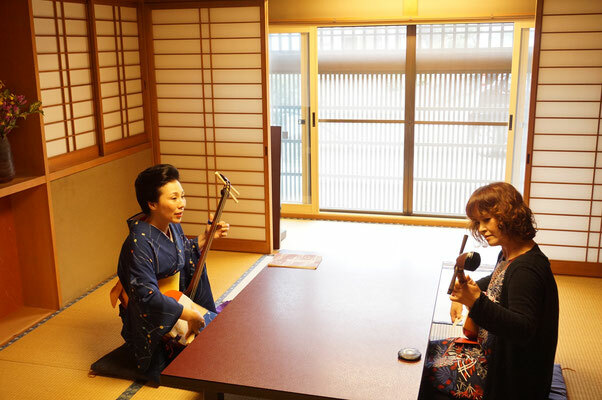 Geisha "momo" and landlady "mari"